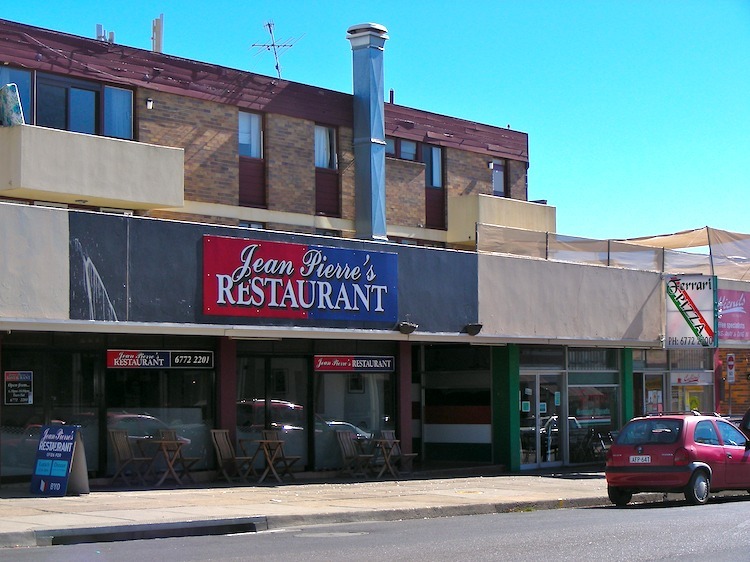 Armidale’s Jean Pierre’s Restaurant was originally round the corner on Beardy Street. After Jean Pierre Garraud sold it, the new owner opened the restaurant at this location on Marsh Street. This is currently an Indian cuisine redtaurant. J-P still resides in Armidale with his family. He is an excellent chef in semi-retirement, who enjoys entertaining and sharing his culinary delights with friends.